Our Free to Play Co-Op Week is wrapping up, but we've got one last surprise. If you decide to give Firefall a try, and we hope you do, we've got five starter packs to giveaway to our readers. Each starter pack is valued at $20 and gives you just enough goods to get going. We hope you read our Firefall Co-Op Impressions or Firefall Co-Op FAQ to get familiar with the game. To enter to win simply click the enter contest button below. You can enter once per day until Monday, August 5th. 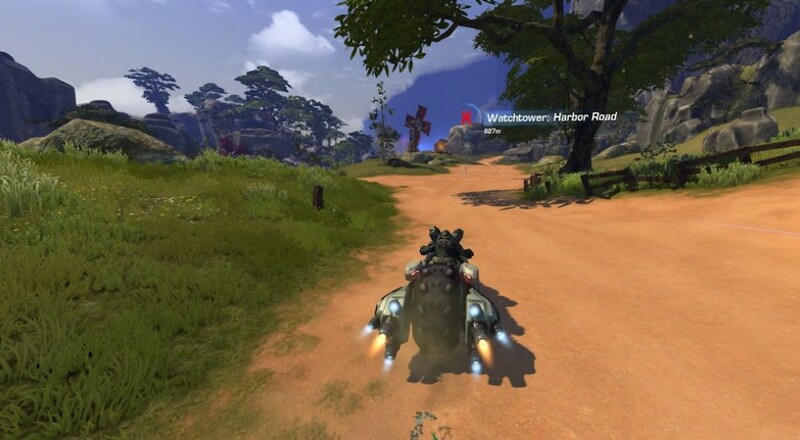 More details on the packs can be found on the official Firefall Website. Page created in 0.2154 seconds.